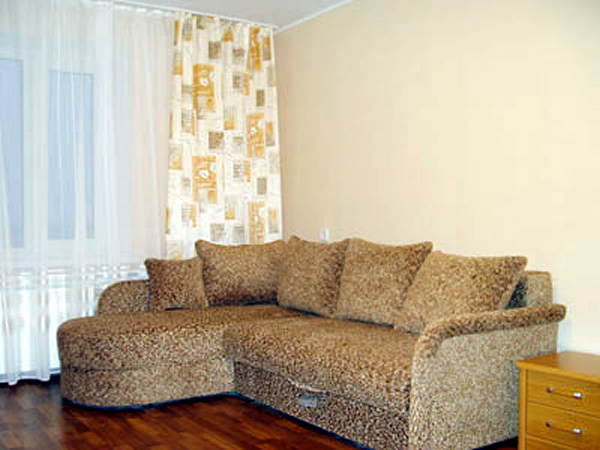 This 2 room apartment with hardwood floors is located in the central area of the city with great view for the balcony. The building has 2 elevators for your convenience. 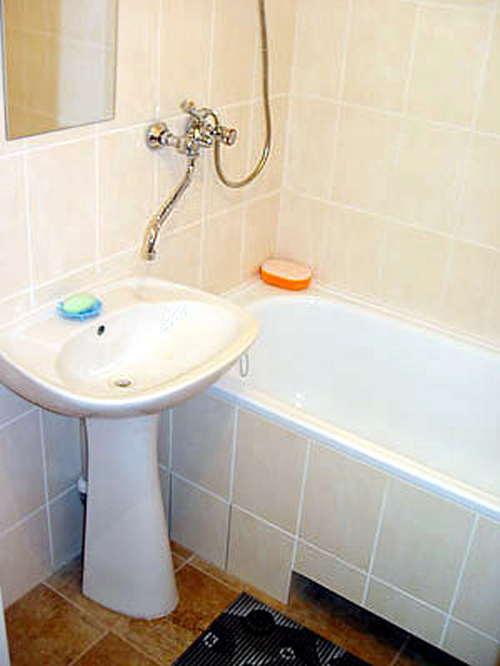 The central location provides quick, easy access to many of cultural sites of the city, shopping areas and dining at many very good restaurants. 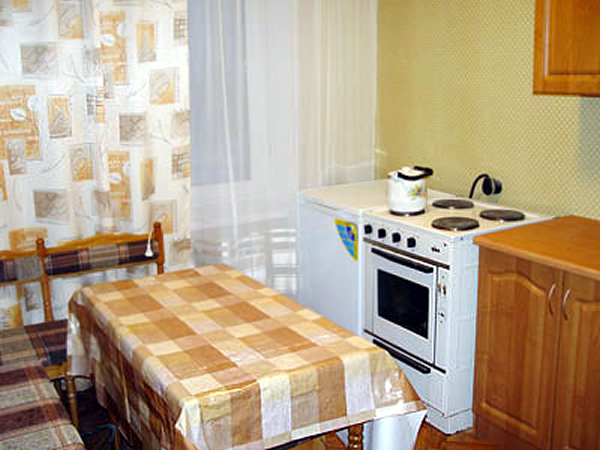 Apartment has fully equipped kitchenette with a private hot water heater & water filter. 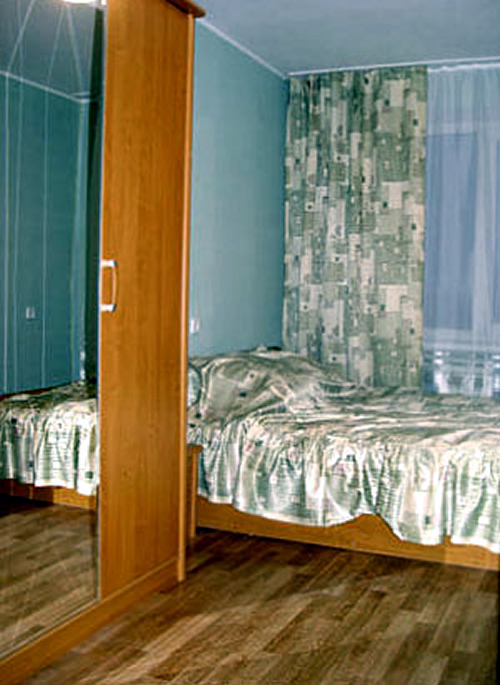 Krivoy Rog apartment features queen bed and sofa bed. 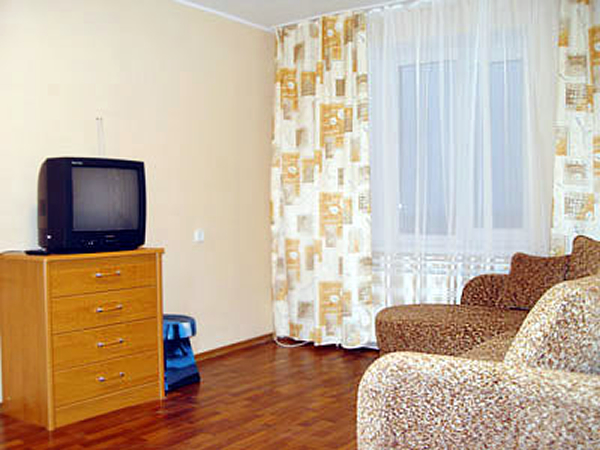 Amenities include Cable TV 30 plus channels with BBC, Discovery, EuroSport & EuroNews.